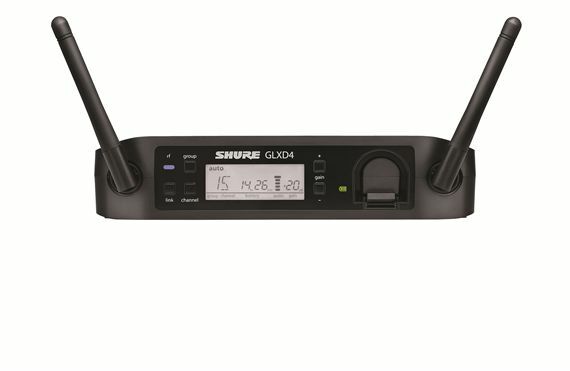 Shop Shure GLXD24 Beta87A Digital Handheld Wireless Mic System from AMS with 0% Interest Payment Plans and Free Shipping. 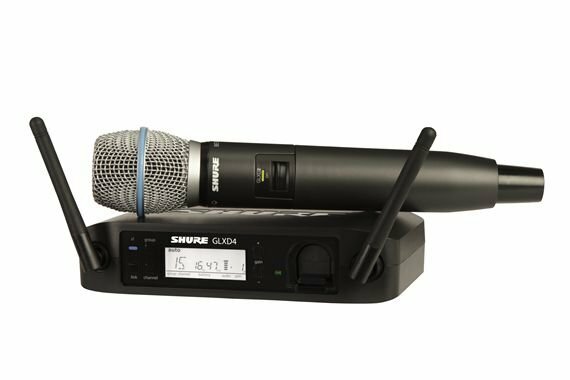 The Shure GLXD24 Beta87A Digital Handheld Wireless Mic System provides incredible sound quality and features that are unheard of at this price! The mic capsule used is a supercardioid condenser Beta 87A which yields warm, accurate sound and maximum sound isolation that has made it a favorite among live performers worldwide. 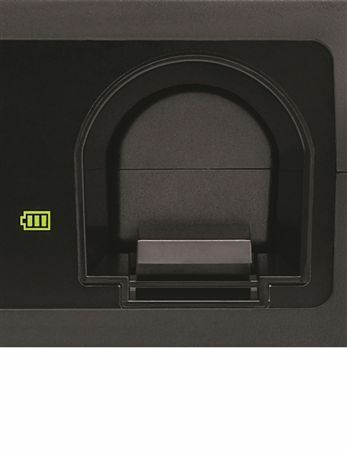 LINKFREQ automatic frequency management technology and continuous interference monitoring provides easy set up and worry-free operation. 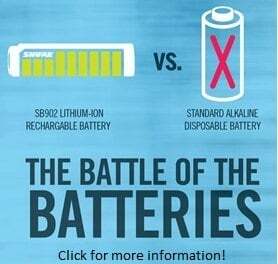 Shure also gives the GLXD24 Beta87A wireless system a Lithium ion battery that is rechargeable via the receiver’s built in charge port! 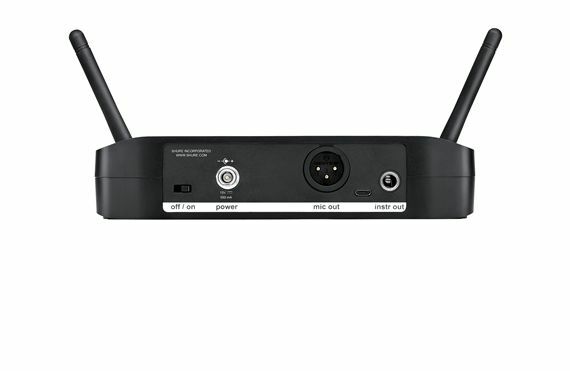 For incredible performance time after time, look no further than this great wireless microphone system from Shure! I love this microphone this is the best quality ?? Thais product is exellen for me because is it cuality since I dedícate myself to música. Honestly I did my research before making this purchase because I have two Sure Mic systems already, so I had to be sure (no pun intended) that it was worth it to get another! It did not disappoint me. It works flawlessly! I use this to mic up the officiant at wedding ceremonies. Always picks up very well even when they are three feet away and not projecting well. It also pics up the bride and groom pretty well even though they are off to the side. I wouldn't use any other mic (except a lavaliere) for this application. Excellent quality and voices are clear. Love the clearness of voices and very happy with quality.